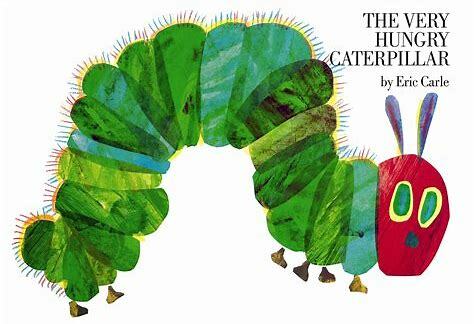 The Very Hungry Caterpillar by Eric Carle is a popular story with both very young and older learners, and it is very interesting for a lot of kids who are developing their knowledge of the natural world around them. In terms of language learning, this book is perfect to focus on food, days of the week, counting and colours. 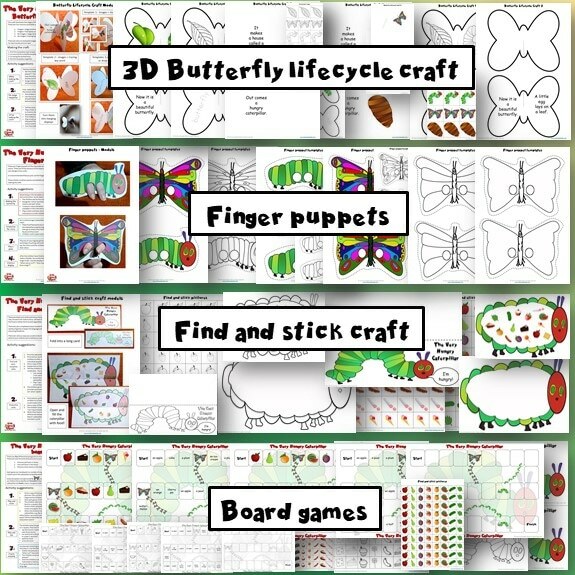 It’s also great to focus on the butterfly life cycle and the language needed to describe it. 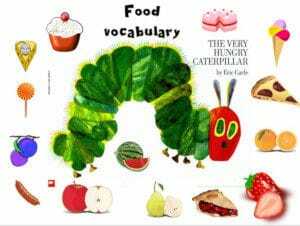 The Very Hungry Caterpillar – Minecraft Style! 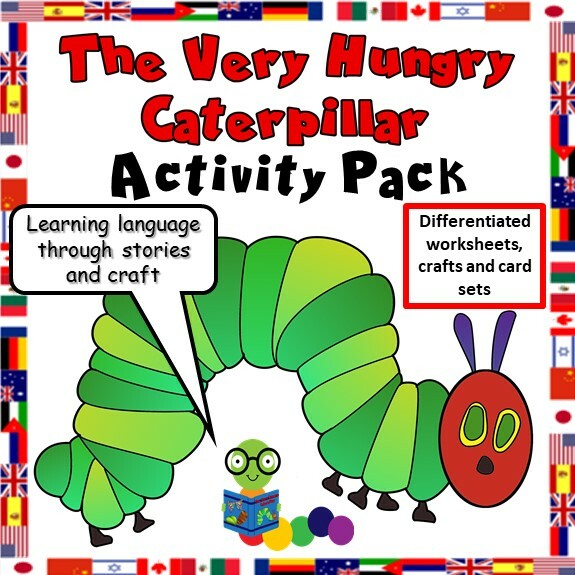 Differentiated worksheets, games and craft activities to complement The Very Hungry Caterpillar by Eric Carle. 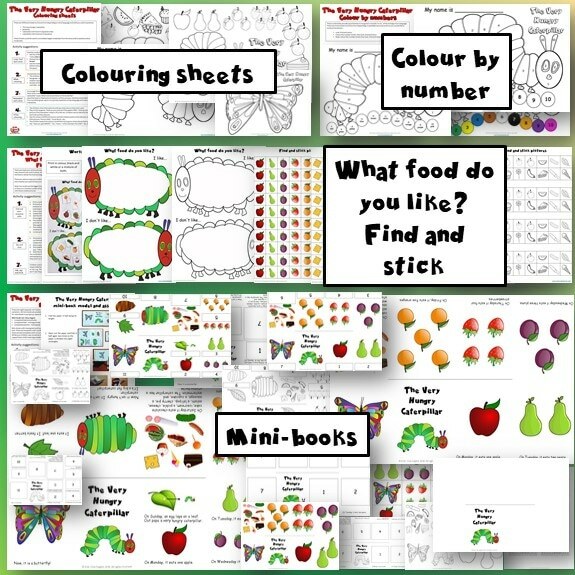 Great for supporting teaching of food, days of the week, the butterfly lifecycle, colours and numbers, while developing fine motor skills, literacy skills, social skills and understanding of the world. 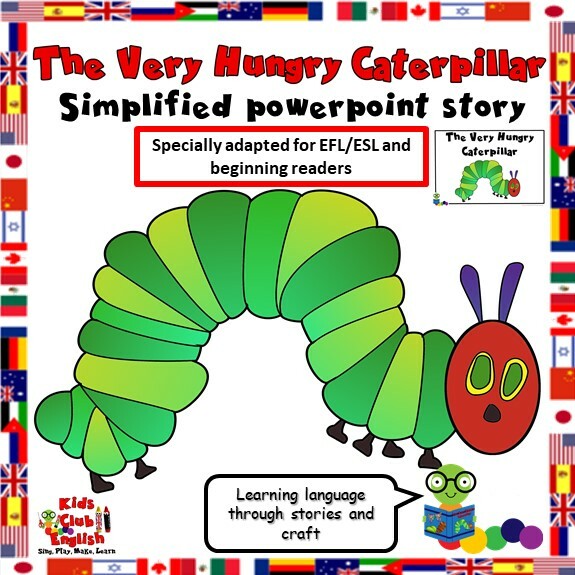 Download this free Kids Club English powerpoint to tell the story in an alternative way. The language is simplified and includes lots of repetition to help children acquire the key language more easily. 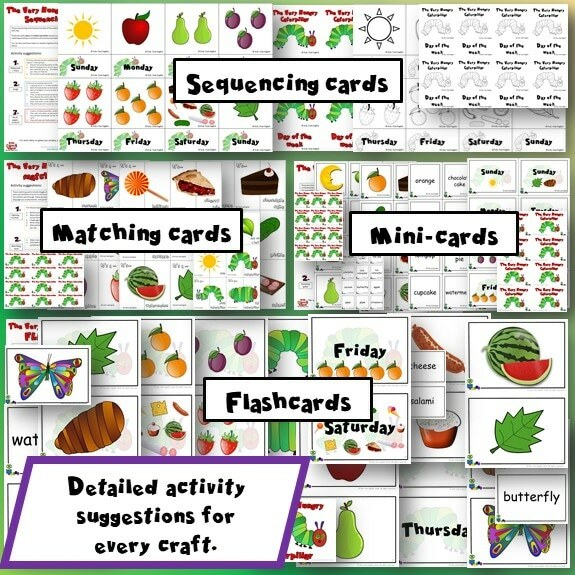 You could project it with larger groups and even use the images to play language and vocabulary games. 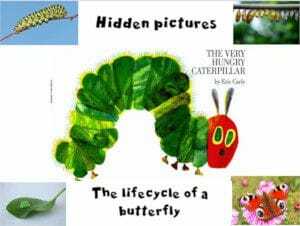 Download these FREE powerpoint games to practise food vocabulary from the story and learn about the lifecycle of a butterfly. Each file includes gradual reveal slides so the children can guess what the image is. They also both include slides with smaller images so you can play other recognition games, e.g., Run and touch. See the notes sections in the files for details of games to play. This video of how a caterpillar becomes a butterfly will fascinate the kids. Why not show the kids this video before or after the story? They will be more engaged with all your activities if they can see how the story relates to real life.